You can write WebAssembly raw, but it is hard, and much better to use higher level languages. You should check out WebAssembly Studio! 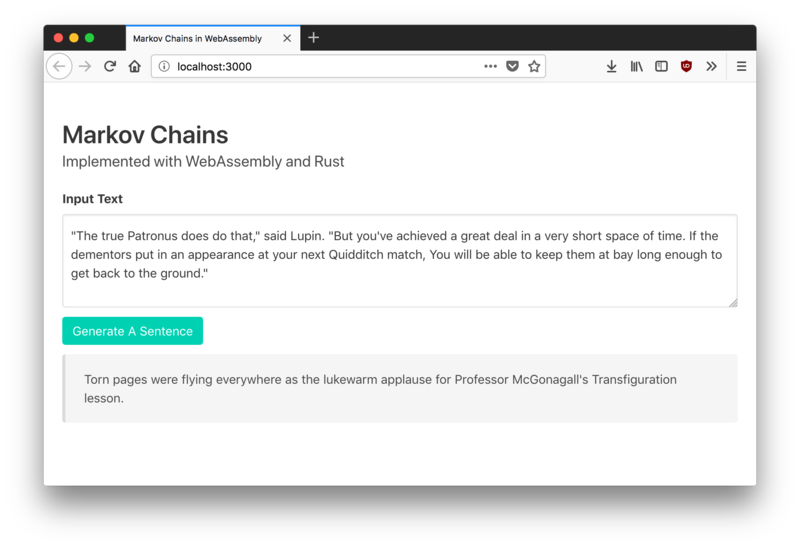 I also gave a demo, of a small markov chains implementation using WebAssembly and Rust!